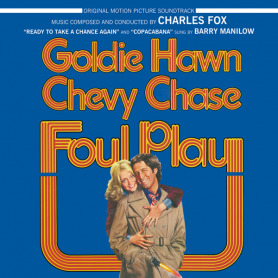 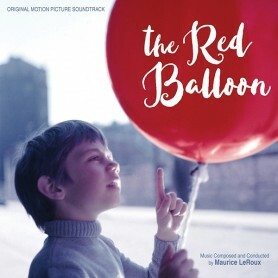 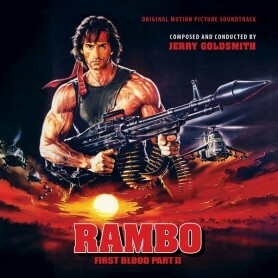 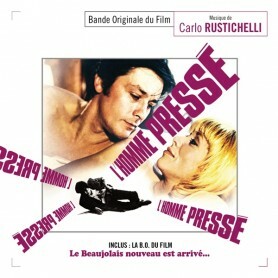 This reissue of the Foul Play soundtrack features the Oscar nominated song “Ready to Take a Chance Again,” performed by Barry Manilow, and for the first time on CD, the original full-length album version of Barry Manilow’s top 10 hit “Copacabana” (the original soundtrack release contained an edited version). 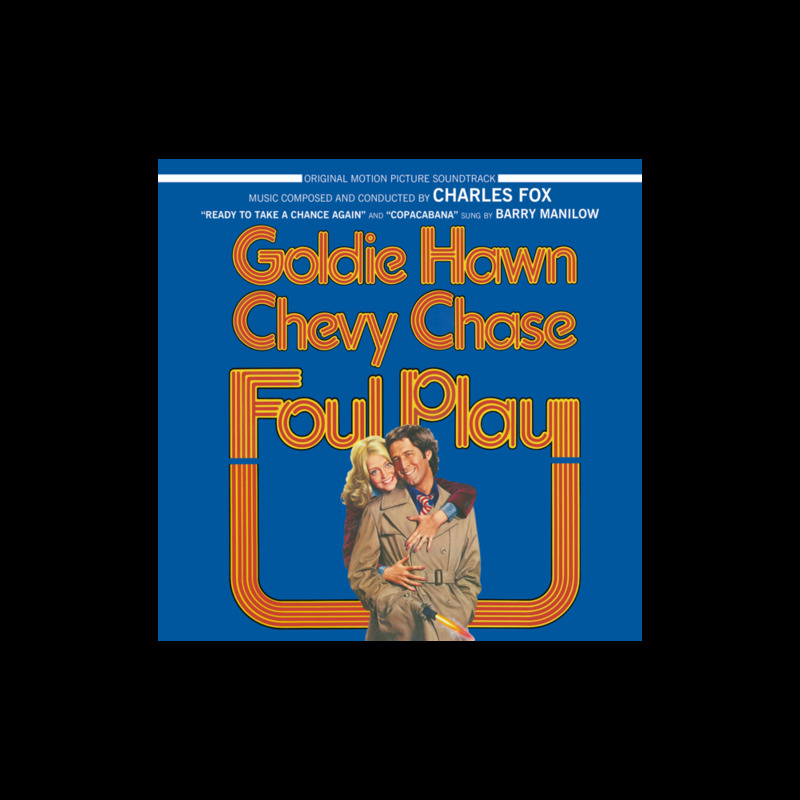 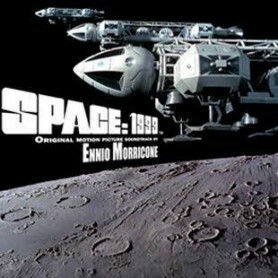 In addition, the album features the bonus track, ""Foul Play,"" the original theme to the short-lived CBS Television series. The Score was written by award winning composer Charles Fox.